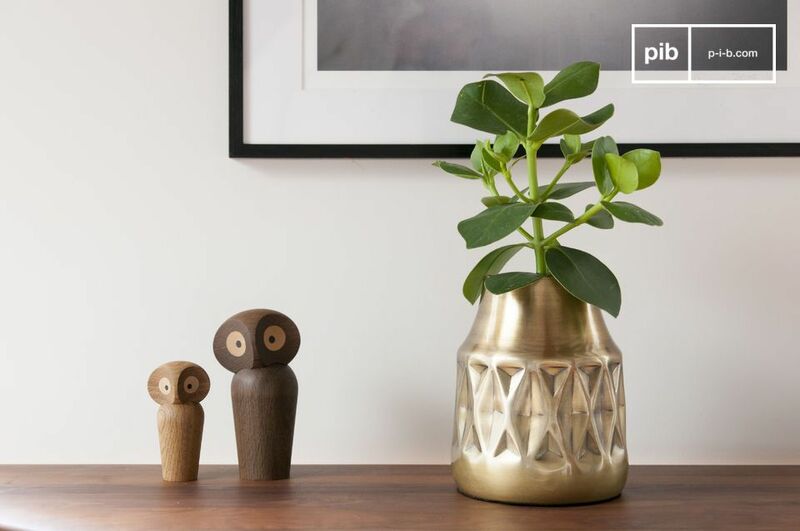 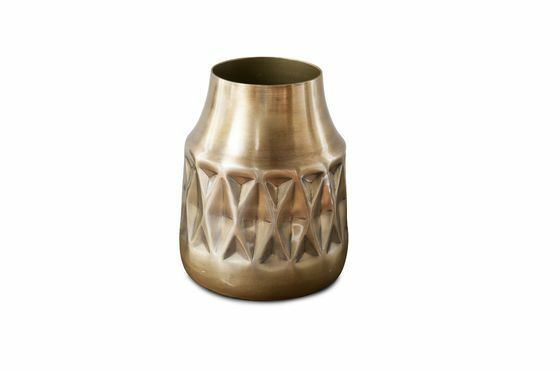 A truly decorative object, the Layti brass vase will bring an elegant vintage touch to your decor. 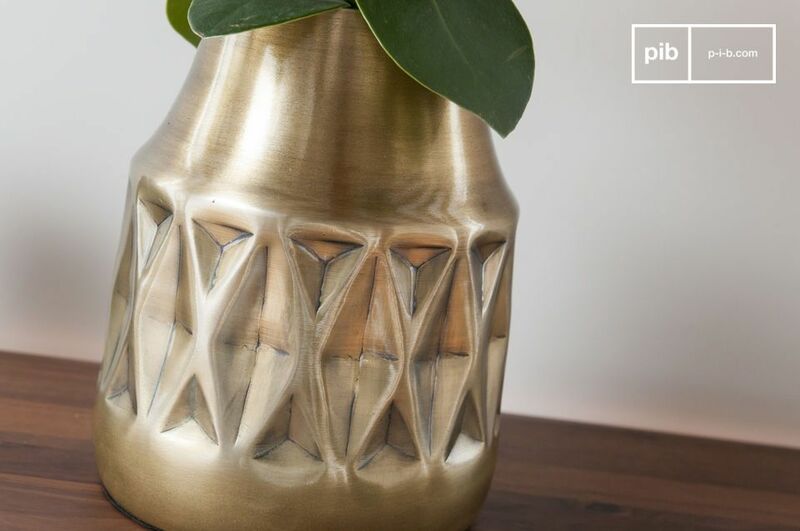 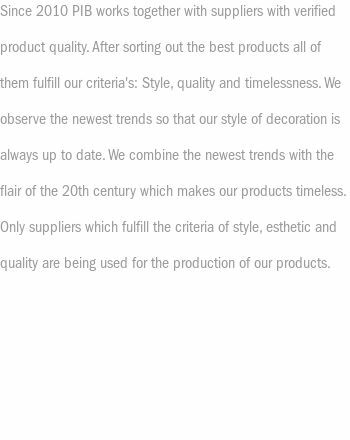 Its graphic motifs, embossed on the surface of the vase, give it a certain vintage charm. 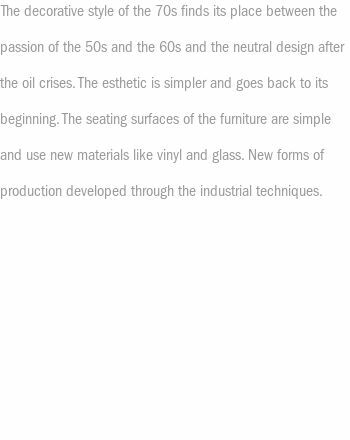 It is the same for the finish of brass, varnished by hand for a slightly aged look, full of charm. 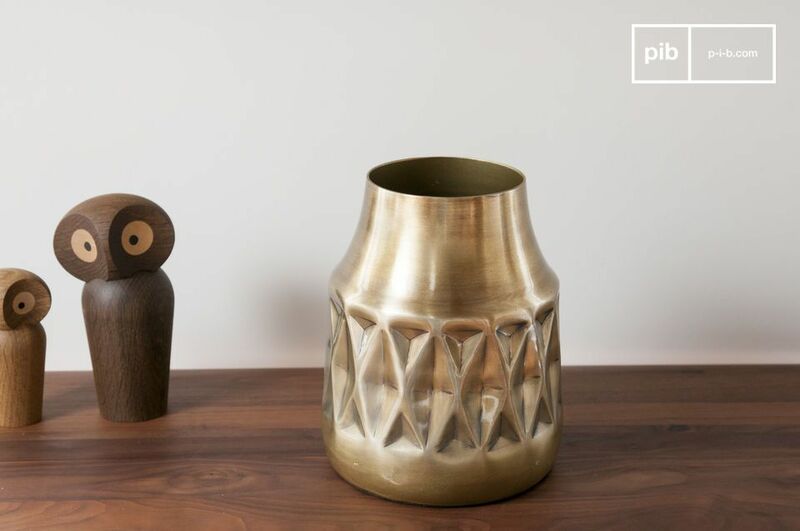 The Layti brass vase has an opening wide enough to accommodate a generous bouquet, and can also be used to store wooden cutlery in a kitchen, or serve as an "empty-pocket" on the console of an entrance.